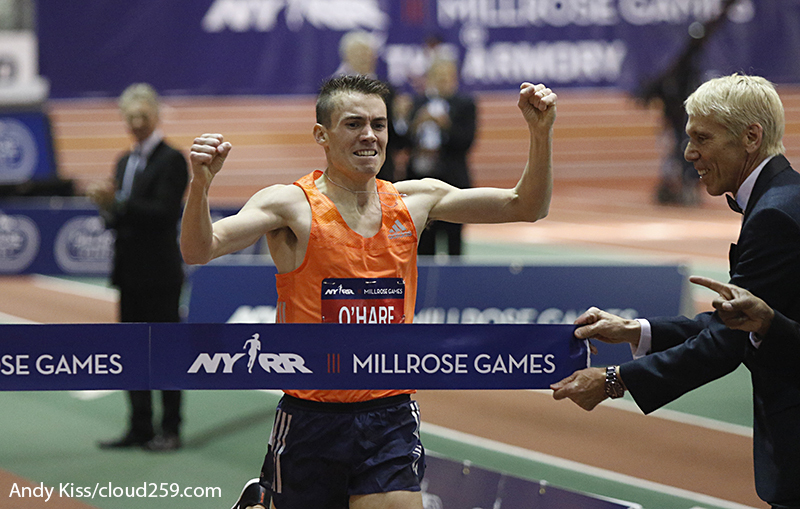 Wanamaker Mile stars Chris O’Hare, Josh Kerr, Colleen Quigley, and Kate Grace, along with all-time greats Nick Willis and Bernard Lagat, feature in our annual recap of the NYRR Millrose Games. James Chu joins the booth to offer the inaugural Chu-ey Awards. 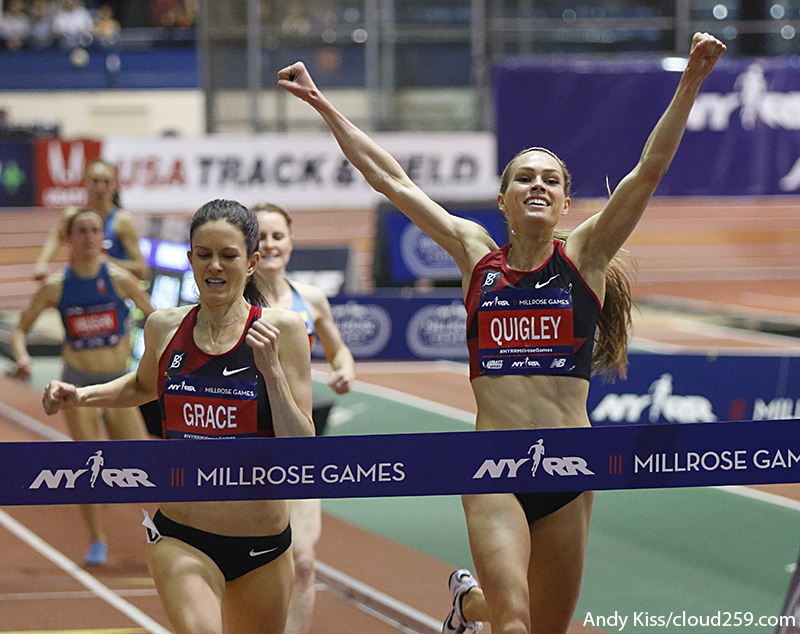 Late in the episode we return to 26.2, and Gregg details training with the Cambridge Harriers on his quest to crack 3.